FIRMARINE Eye Therapy is infused with powerful and nourishing ingredients to firm and lift delicate skin around the eyes, leaving skin looking younger and more refreshed. 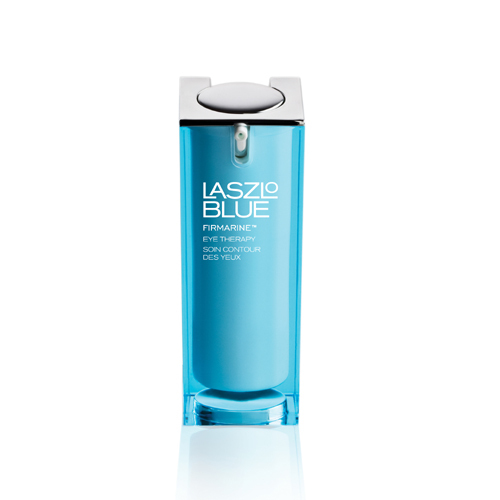 This sumptuous serum helps maintain supple skin by soothing and calming the eye area. Its key ingredient, Spirulina Maxima, provides an instant energy boost to revitalize eye area while protecting against daily damage for an overall radiant look.